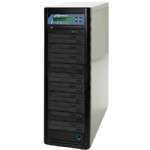 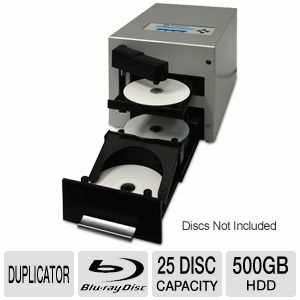 Searching for an ideal Blu-Ray disc duplicator which works with efficiency and cost effectiveness, then the Microboards Quic Disc Loader Blu-Ray Duplicator is the perfect solution. 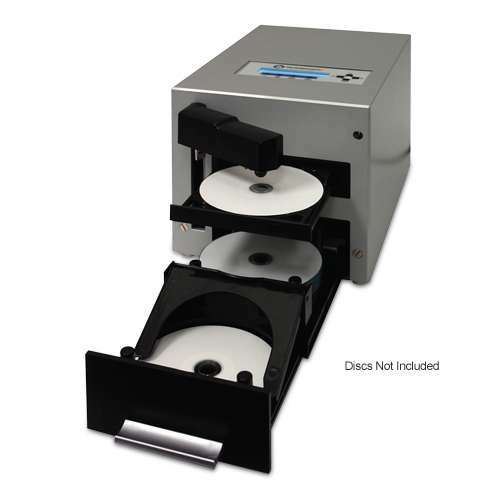 It not only copies Blu-Ray discs at a speed of 6X, but also copies DVDs at a speed of 20X and CDs at a speed of 52X. Just load the discs into the system and do the settings and the duplicator will take charge. 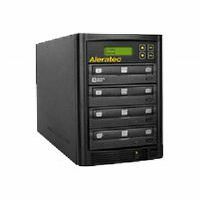 A built in 500 GB hard drive is installed which gives you ample space for your data to copy. 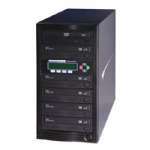 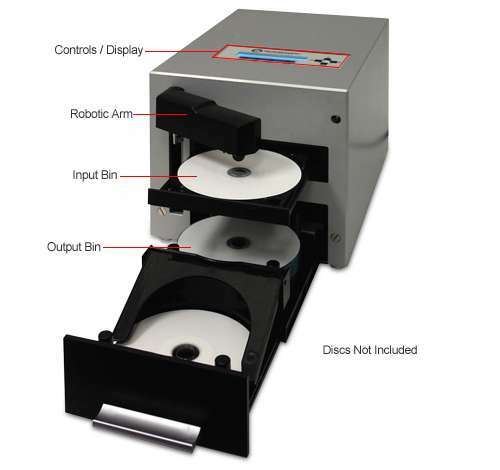 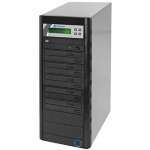 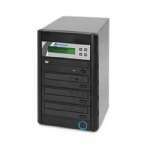 This disc duplicator measures 9" in height and 16" in width which means this device is very space smart. 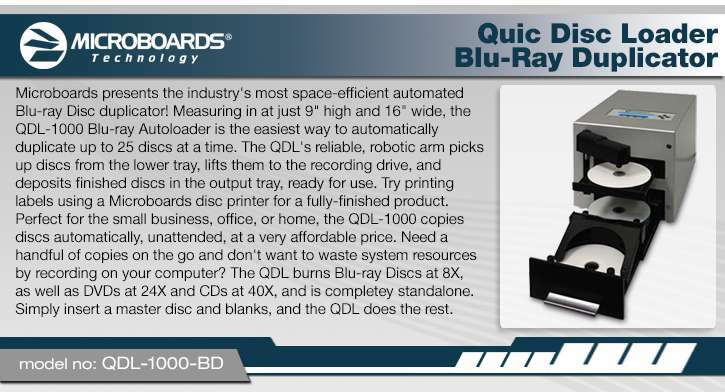 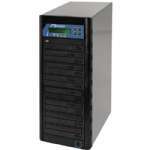 Make the right choice, order the Microboards Quic Disc Loader Blu-Ray Duplicator now.